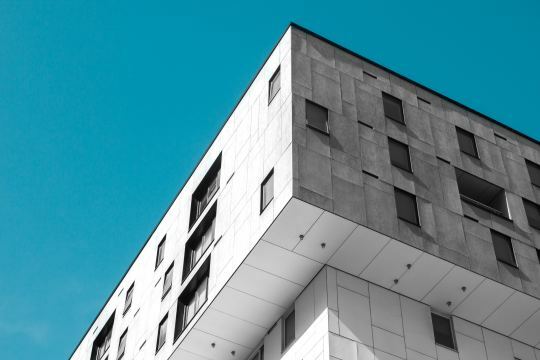 On Monday the province of Ontario posted a draft regulation intended to establish a framework for inclusionary zoning. It builds on a bill that passed last year allowing municipalities – should they choose – to require affordable housing in new developments and redevelopments. Below are some, but not all, of the things that are being considered in the draft regulation. Some of these items were recommendations made by the development industry through the Ontario Home Builders’ Association (OHBA) and the Building Industry and Land Development Association (BILD). – The total number of affordable units or gross floor area dedicated to affordable housing units would not exceed 5% of the total units or 5% of the total gross floor area (excluding common areas). This number increase to 10% in high density transit station areas. – The affordable period would be a minimum of 20 years but no greater than 30 years. – There may be opportunities to provide the inclusionary zoning units off-site. – The policies would only apply to developments / redevelopments with 20 or more units. – The affordable component could not be used to determine community benefits under Section 37. Section 37 would also not apply if the proposed development (with IZ) is in a location where a development / community planning permit is used. – Municipalities would be required to offer incentives to help offset the IZ cost burden, but only if the development is not subject to a development / community planning permit. The incentives could include a waiver or reduction in application fees, parkland dedication fees, development charges, and so on. These offsets are very important to the industry and the affordability of the market rate units. But interestingly enough, increases in height and/or density are not being contemplated as a possible incentive or financial contribution. – The financial contribution would be based on the following formula: (A – B) x 0.4. A is the total sum of the average market price for all of the affordable housing units and B is the total sum of the affordable price for all of the IZ housing units. In other words, the intent is that municipalities would be required to offset 40% of the costs associated with providing the affordable units. Click here for the rest of the draft regulation. The OHBA also published this media release following the draft. They like the “partnership model” but were advocating for a 50/50 public/private cost share on all government-mandated units. If you’re looking for more reading on inclusionary zoning, check here, here, and here.